Corinna Schittenhelm (b. 1967) has a degree in business administration and started her career at Bayerische Vereinsbank on a graduate management programme. In 1996, she joined Siemens as a HR manager for Siemens Mobile Phones in Munich. Further positions within Siemens led her to China in 1999 and to the USA in 2000. 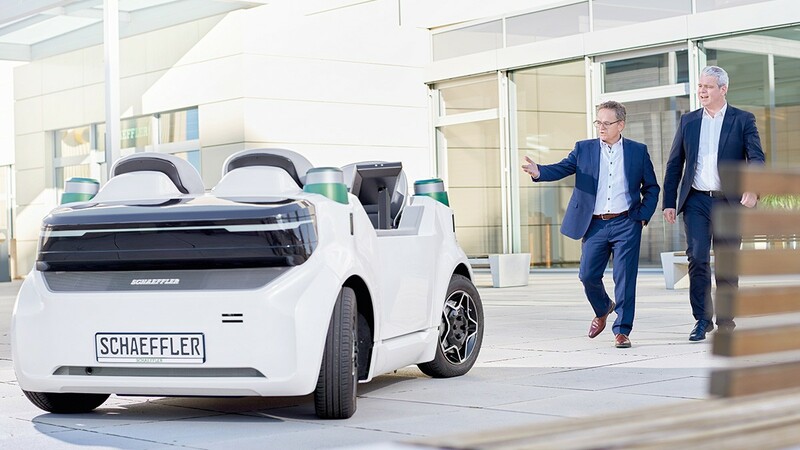 Between 2003 and 2007, she was HR Director for the former Siemens company VDO AG (Continental AG today) at the Chassis and Carbody Division. From 2008 onwards she was HR Director for the function Legal and Compliance and Director Executive development with responsibilities for the global strategic HR planning of the company. 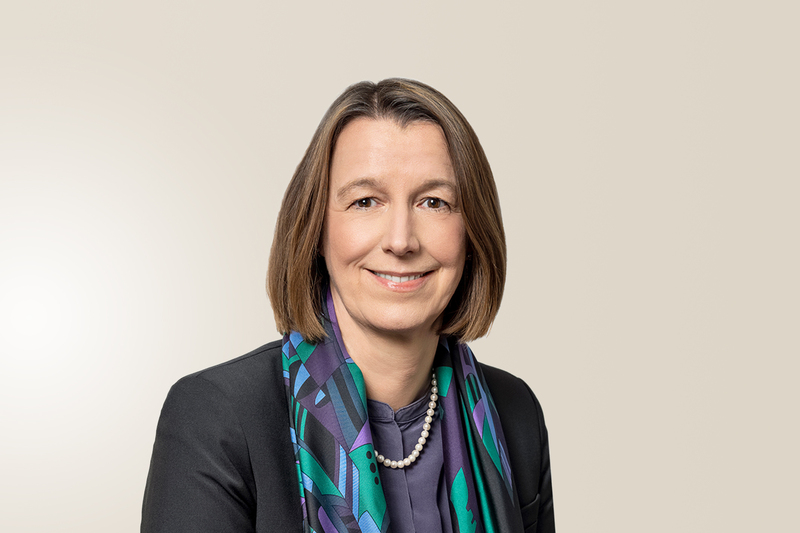 From 2010 onwards, she was responsible for HR management worldwide at the Energy Sector as Chief Human Resources Officer and was based in Erlangen. In January 2014, Corinna Schittenhelm joined OSRAM Licht AG in Munich as Chief Human Resources Officer. 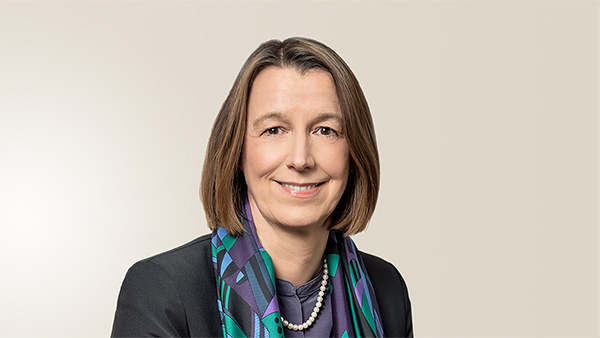 Corinna Schittenhelm was appointed Chief Human Resources Officer and Labor Relations Director at Schaeffler AG in January 2016 and is responsible for Corporate Sustainability since April 2018.